It’s that time of year when the delightful spirit of the holidays transforms into an all-out panic as the realization that Christmas is just days away sets in. Maybe you’ve found the perfect gift for everyone expect that one person on your list. You’ve been putting it off because the idea of finding something they will love seems practically impossible. Or, perhaps just when you thought you had everyone covered, you remember you not only forgot someone, but that person has “everything.” Whatever the situation, you can breathe a sigh of relief because we have apparel for that hard-to-find person and anyone else you may have left on your list. Here’s some of our best sellers, and a few discounts (even 90% off on some items!) to get your shopping done faster, so you can start hitting the egg nog sooner. As always, these prints come in both men and women’s sizes. Get up to 90% off on selected items for the holidays! 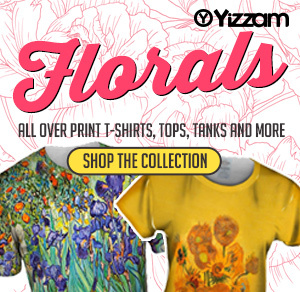 Check out these additional holiday discounts from Yizzam! Looking for the perfect all over print gift? Here are some great recommendations from our best seller’s list. 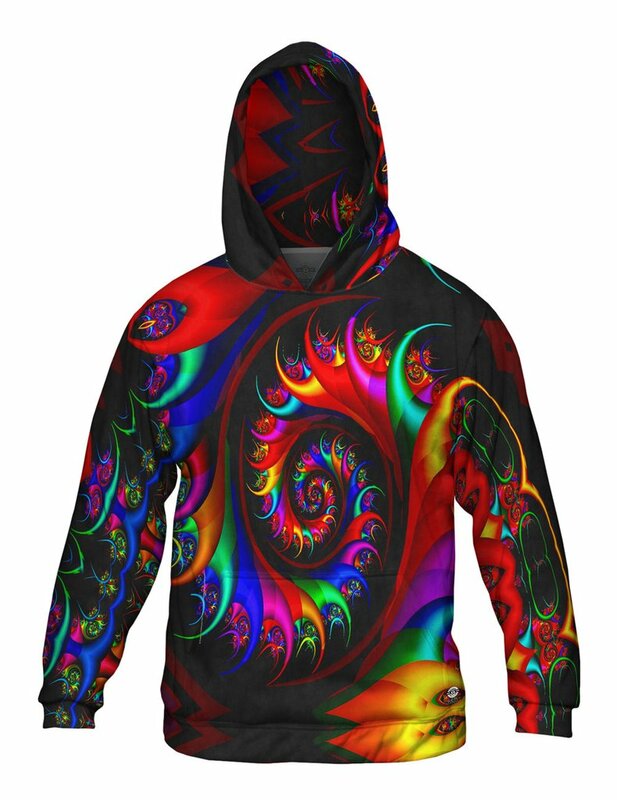 This psychedelic hoodie is as colorful as it is comfortable. Give them something they will want to wear whether they are having a groovy time at a festival or keeping cozy on the couch. The hippie movement is here to stay and this one-of-a-kind hoodie is what they are hoping to find under the tree this year. 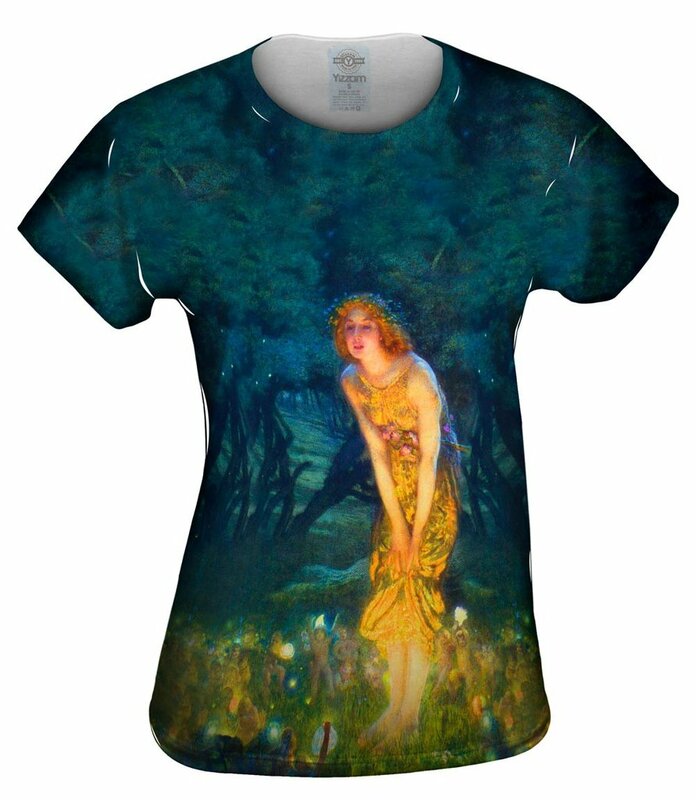 On Christmas Eve you can rest assured you’re giving her exactly what she wants when you wrap up this Midsummer Eve women’s top. Perhaps even more famous than the painter’s name, this piece is a mythic and luminescent work of imagination and mystery. She’ll love pairing this top with everything from leggings to jeans for a style that is all her own. Despite the aversion many people have to these slithering reptiles, snake prints are a staple among the fashion-forward. Give her these trendy leggings and she’ll rock the look of this notoriously venomous creature and leave a lasting impression wherever she goes. Was an African safari was on your friend’s list? 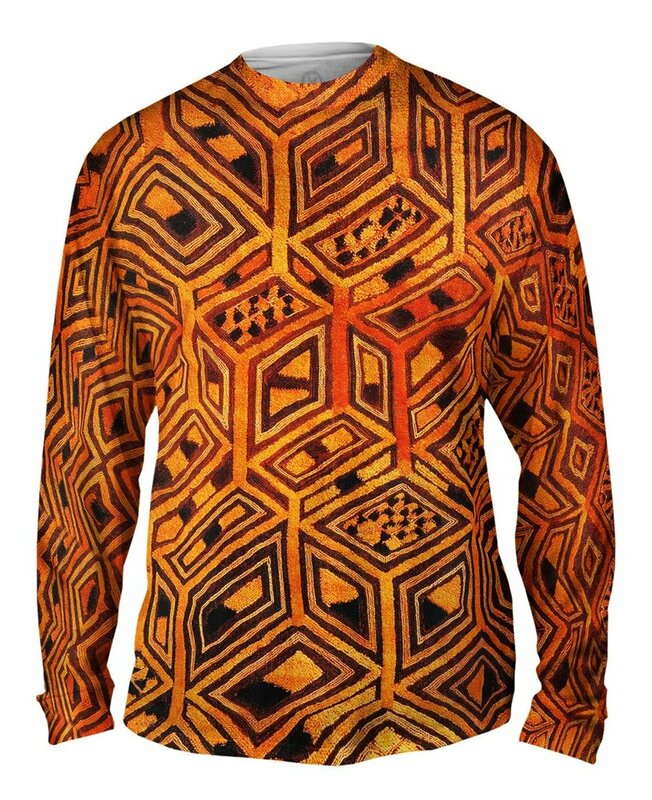 Give him the next best thing with this authentic African tribal Kuba cloth print. Perfect for any occasion, this all over print looks great with everything from jeans to khakis. There’s no doubt, this will be his favorite gift this year. 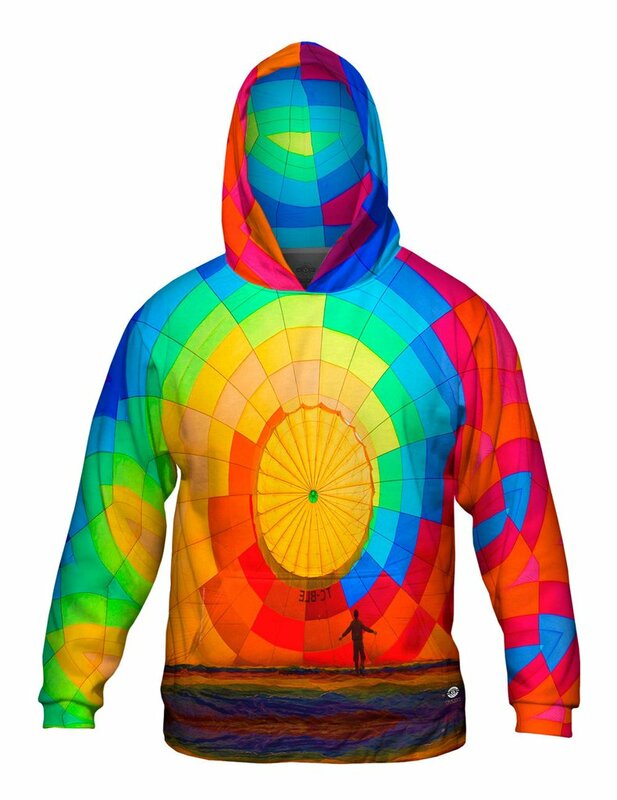 Just the thing to brighten up any winter day, this all over print mens hoodie is colorful and vibrant. What better way to extinguish those seasonal blues than with an imaginative hot air balloon all over print! 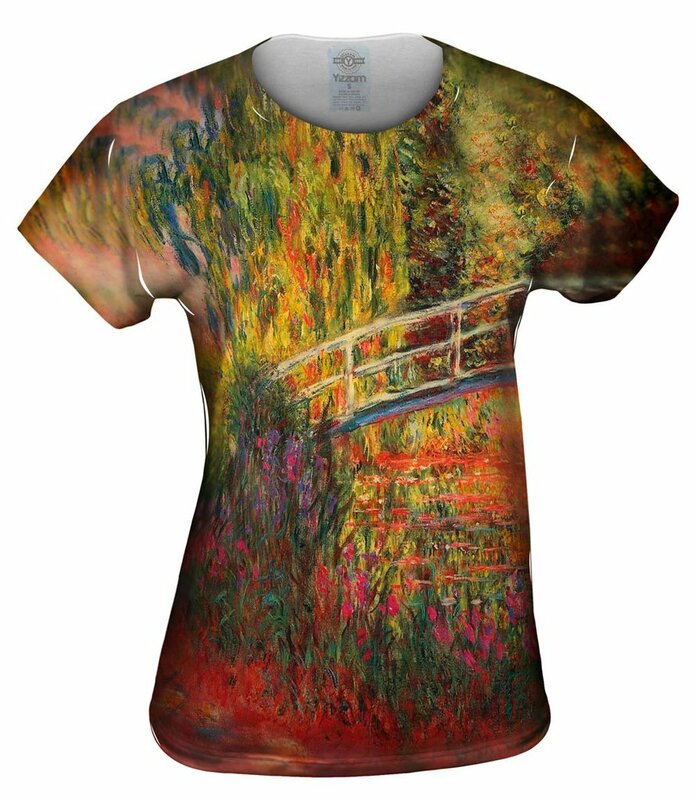 Monet was incredibly selective about his paintings and rightly so. There’s no doubt this radiant example of French Impressionism and the glory found in nature, looks just as good on museum walls as it does with a pair of jeans. 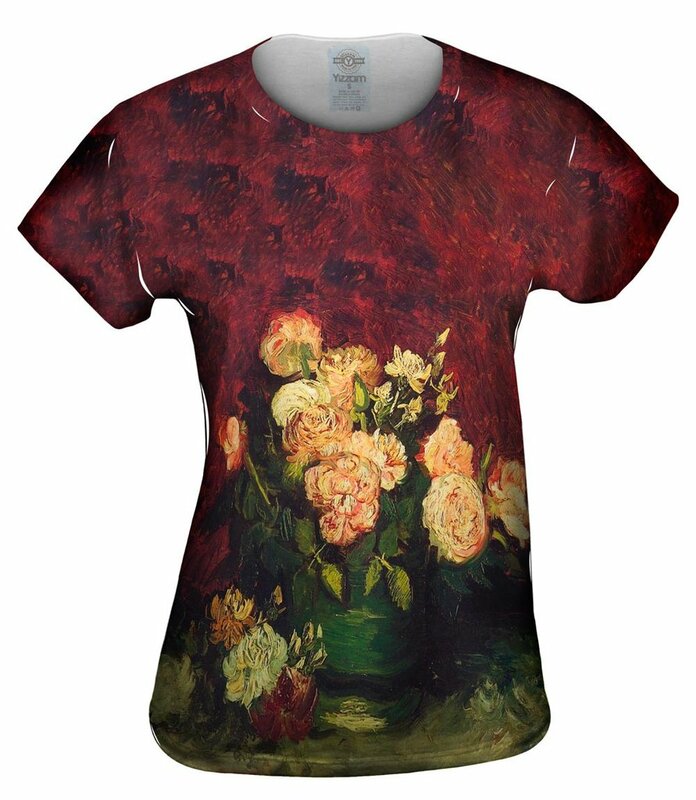 Give her this gift and she’ll know you have great taste in fashion and art. A little animal print goes a long way. 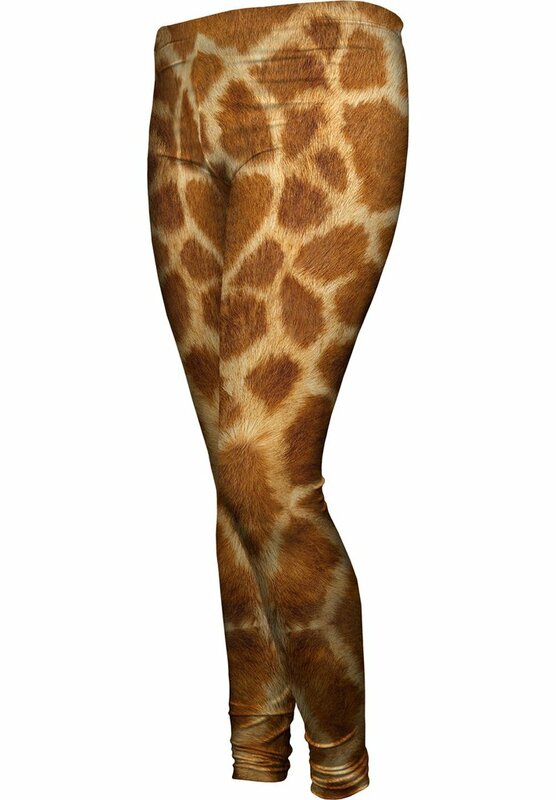 Make a classic impression this Christmas with this giraffe skin all over print. These versatile leggings are as fashionable for yoga as they are for hitting the town. There’s simply no limit to where they’ll go! Give these to the person on your list who is always ready for their next adventure. 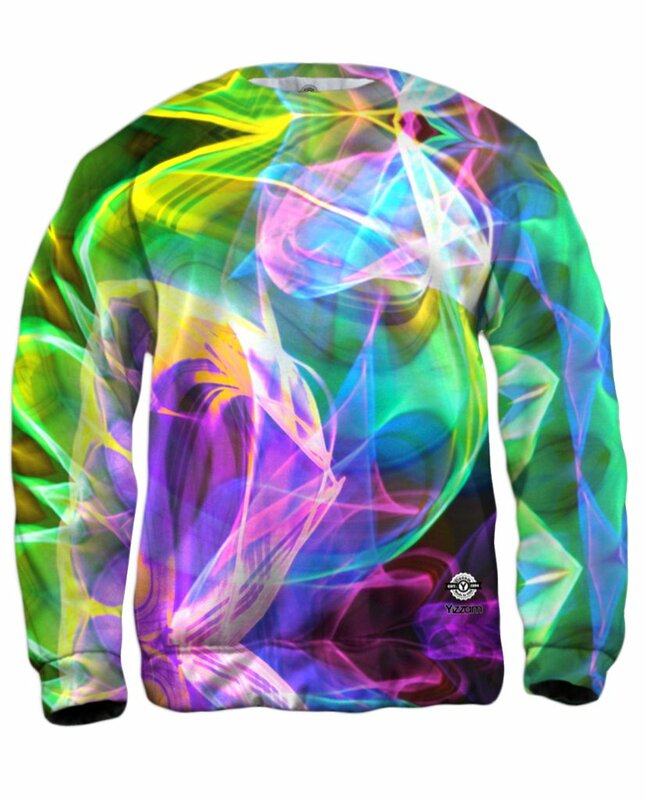 Light up their Christmas with the glow of this all over print hoodie. Whether they are a raver or just love rave fashion, glowstick swirls are just what they want to unwrap on Christmas morning. Give her a bowl of roses this Christmas! Better yet, roses that never die and she can wear. This print by Dutch post-impressionist painter, Van Gogh is an absolutely gorgeous depiction of an enchanting bowl of roses. With a gorgeous color palette, this extra-soft top is exactly what she is hoping for this year.